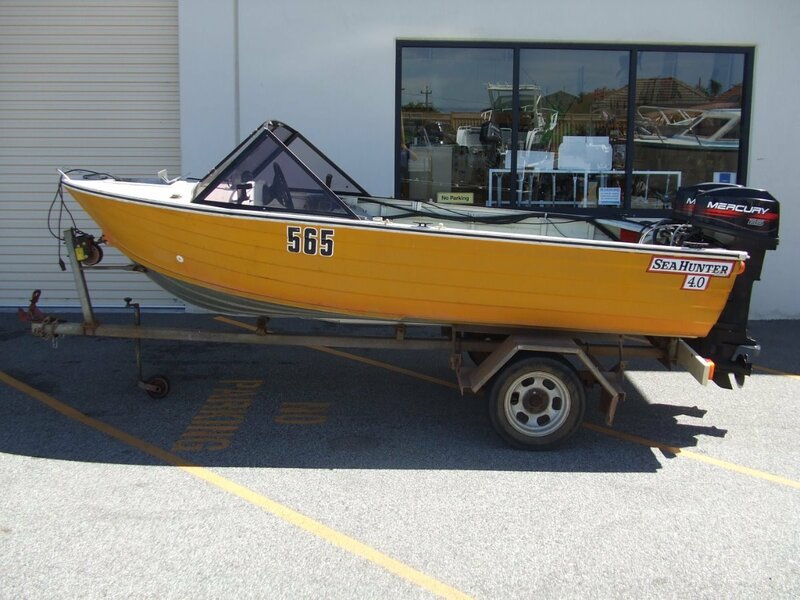 This is Sea Hunter 400 is a very rare find powered by Twin Electric start Mercury two stroke outboards. 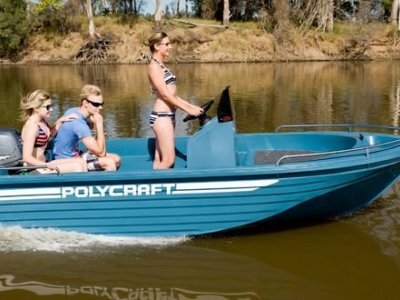 Its a great roomy runabout for fishing, crabbing and family boating with the safety and security of the twin outboards. 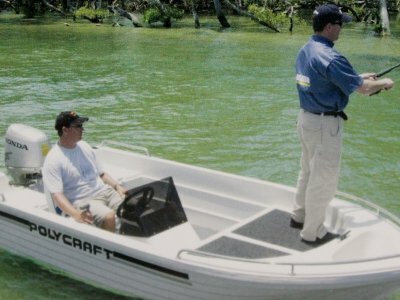 There is a large fuel tank up front, an Anchor well, swivel seats and depth sounder. Its all on a single axle trailer in good condition and offers great value.